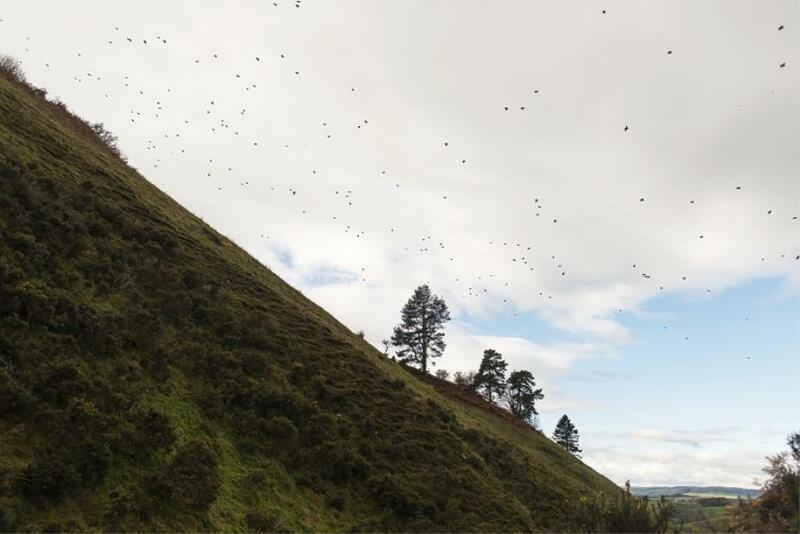 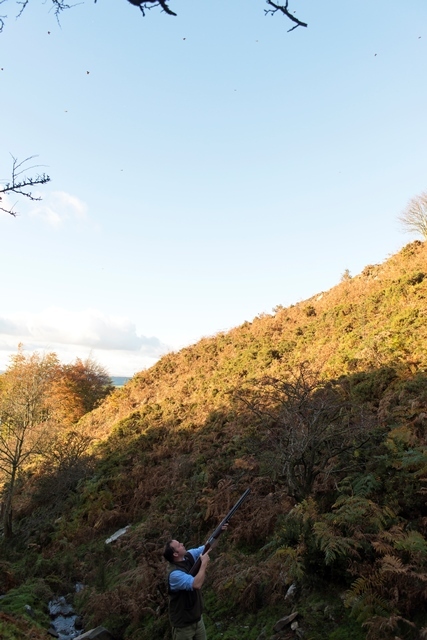 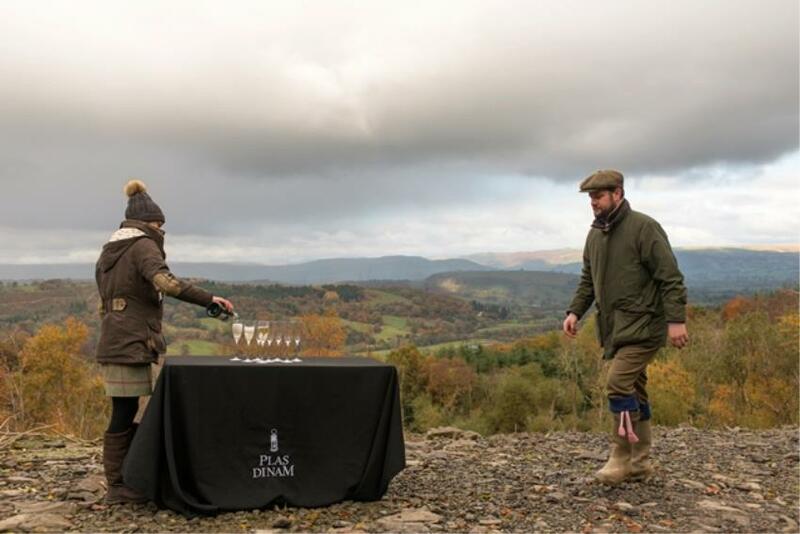 Located in Llandinam, 4 miles east of Llanidloes, Plas Dinam driven Pheasant and Partridge shoot encompasses in excess of 5,000 acres of spectacular landscape with a mixture of open moorland, woodland, vertical hillsides and seemingly bottomless valleys. 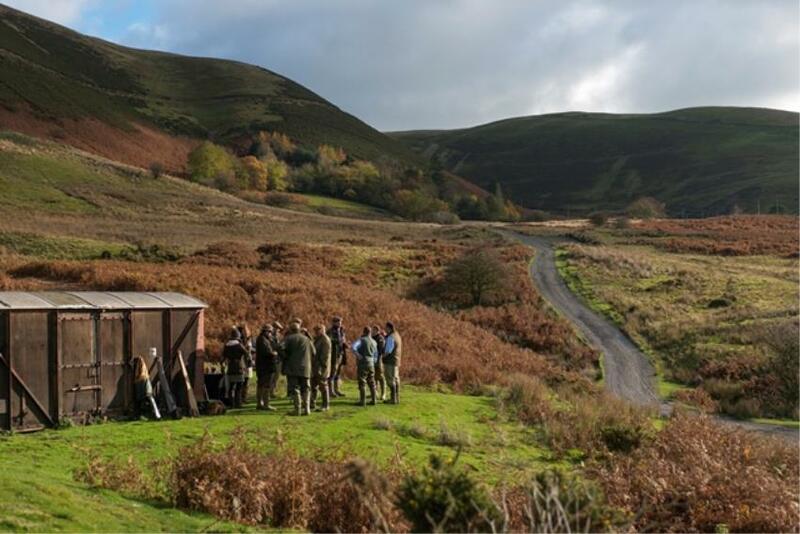 The natural topography couldn’t be more suited to creating tremendous drives for both high and challenging shooting, making it very unpredictable for anyone who takes on this magnificent estate. 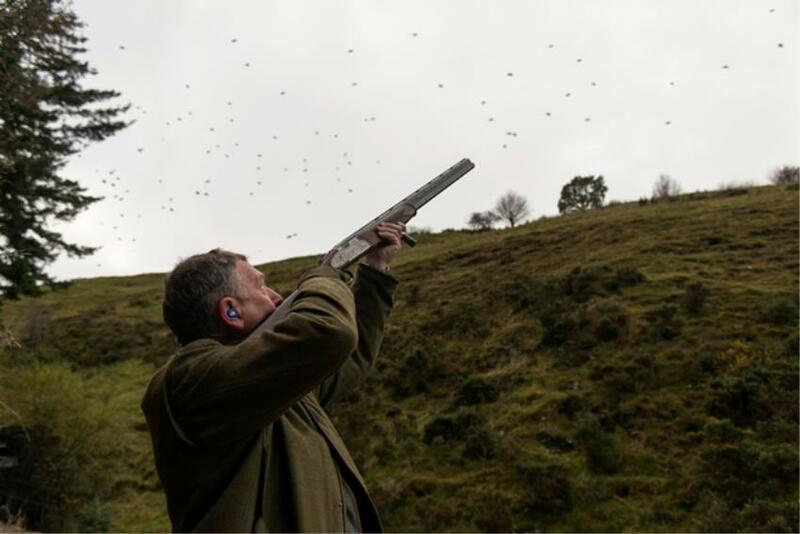 The house and grounds are provide an exquisite backdrop for shooting guests, with lunches specially prepared in a spectacular glass roofed courtyard known as the ‘the old Stables’. 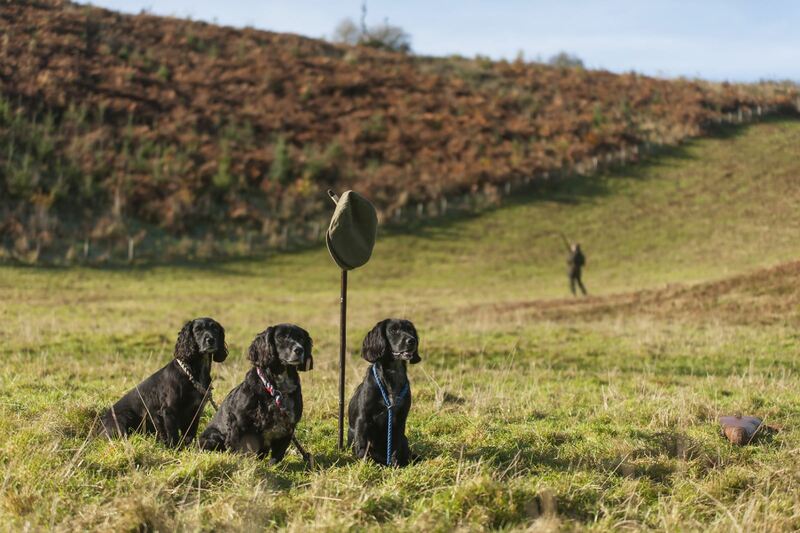 Originally built for the 1st Lord Davies, in 1884, to house his hunting horses on the formation of the now world-renowned David Davies, Fox Hound pack, which are also based on the estate. 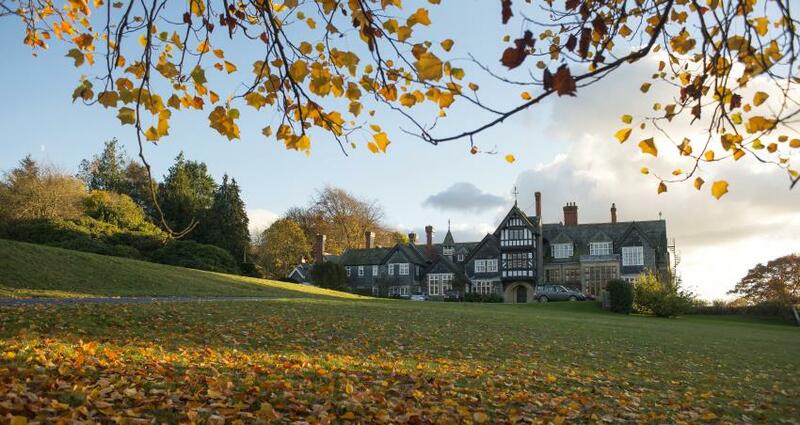 It really is a tribute to Victorian architecture and creates a wonderful environment for guests to relax in and deliberate the days sport.